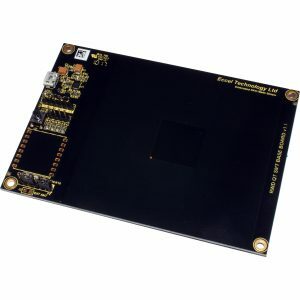 125KHz antenna for RFID applications. 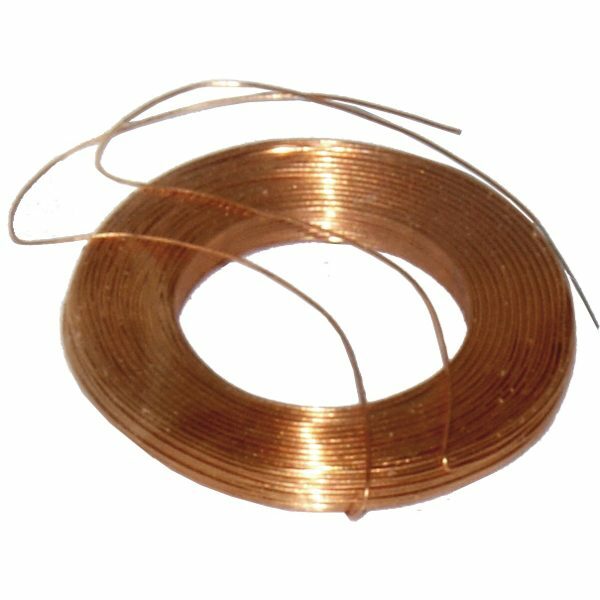 External coil diameter of 20 mm (Inner Diameter 10mm). Flat wound of thickness 2mm. For easy adhesion to a surface. 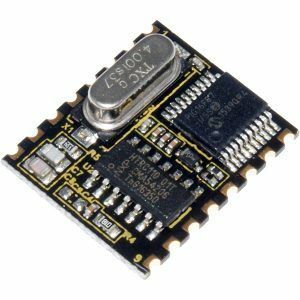 For use in applications with tags that use a small antenna such as keyfobs. 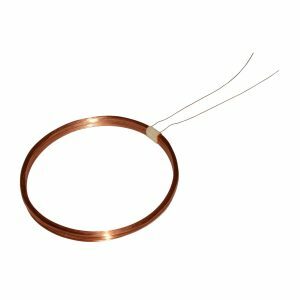 Inductance 750mH +/- 5%. DC Resistance 7.5 Ohms +/- 5%. 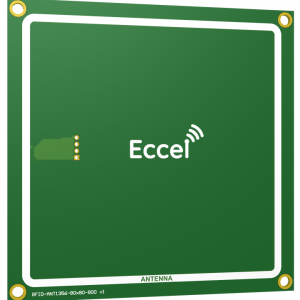 125kHz antenna for RFID applications. 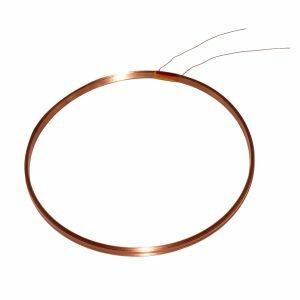 External coil diameter of 20 mm (Inner Diameter 10 mm). Flat wound of thickness 2mm. 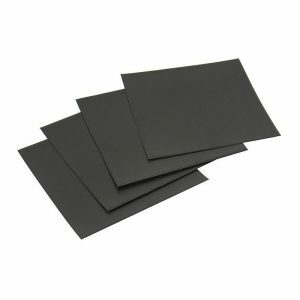 For easy adhesion to a surface. 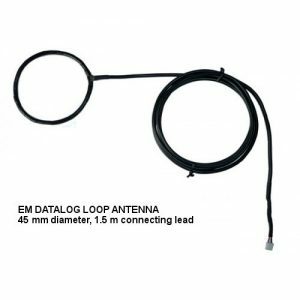 For use in applications with tags that use a small antenna such as keyfobs. 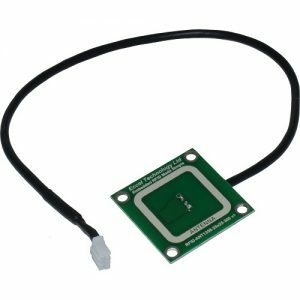 Inductance 750 mH +/- 5%. DC Resistance 7.5 Ohms +/- 5%.